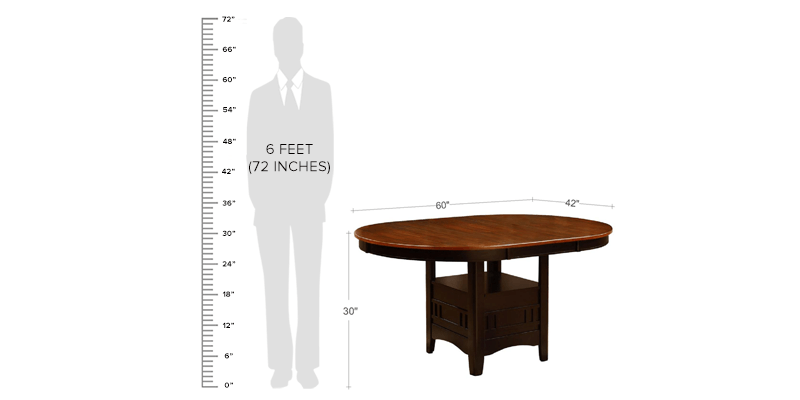 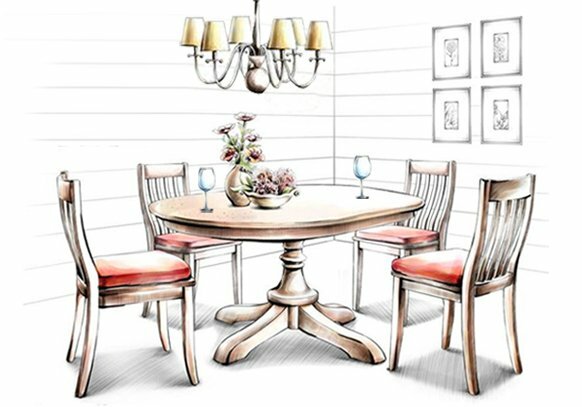 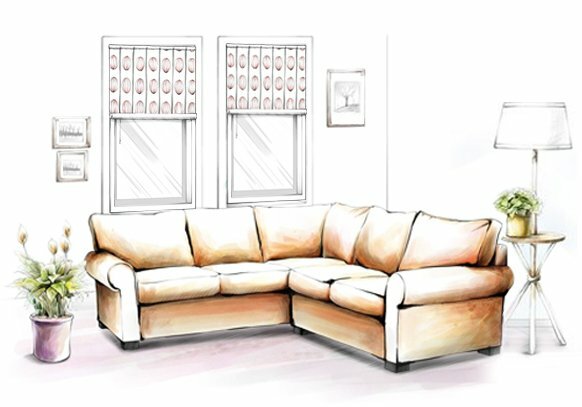 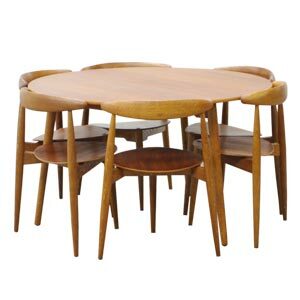 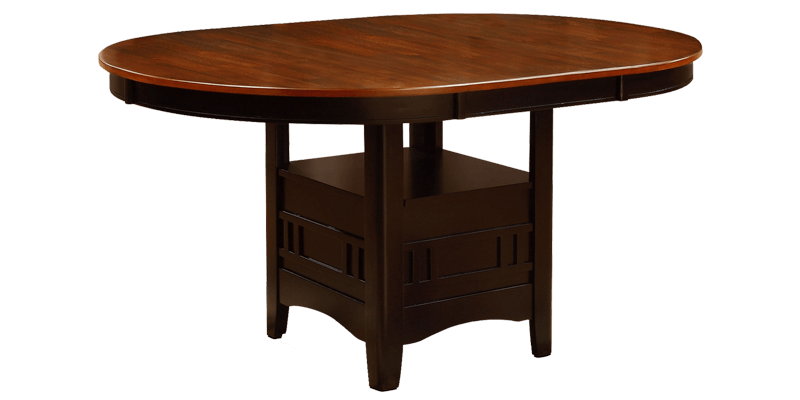 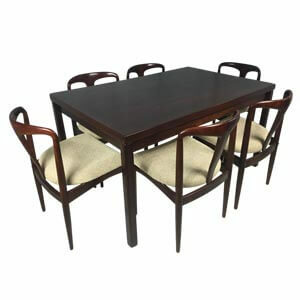 Give your dining area a boost with this Transitional Oval brown 6 seater dining set. 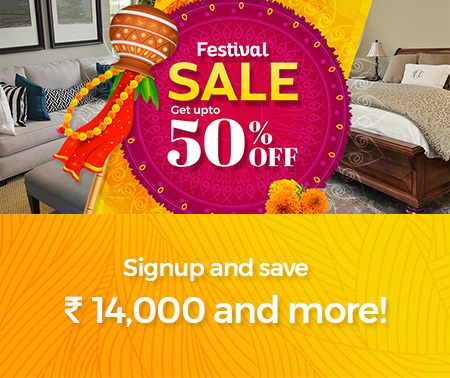 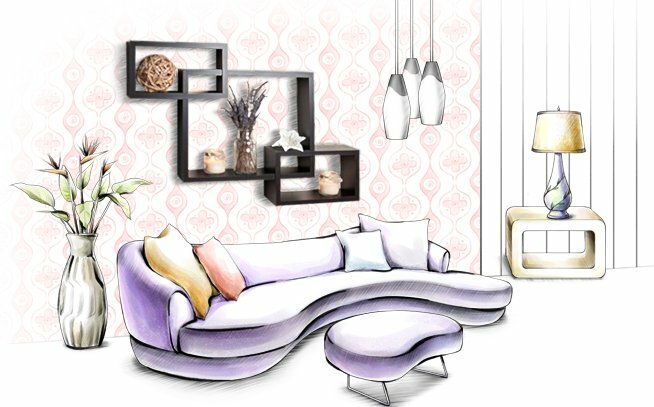 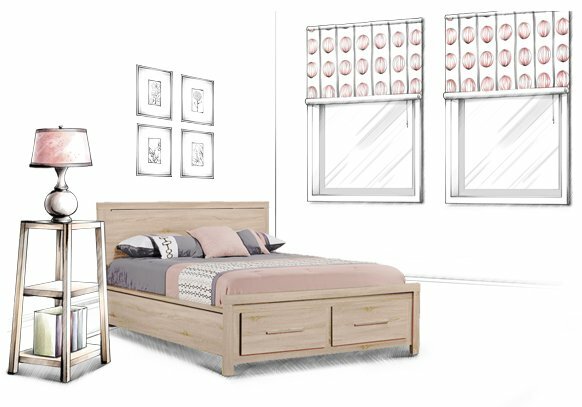 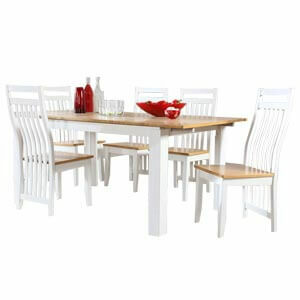 Its handcrafted structure features detailed design elements and a two-tone look. 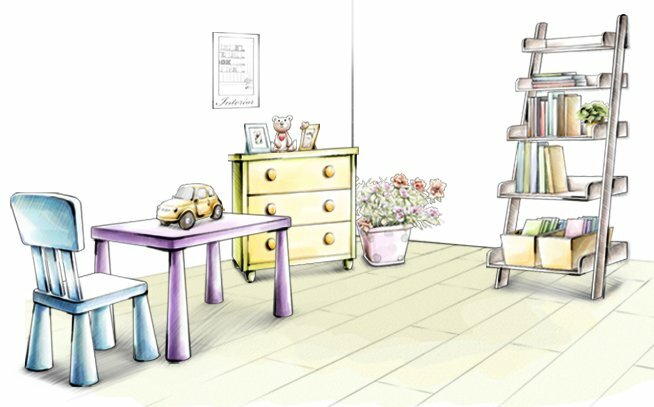 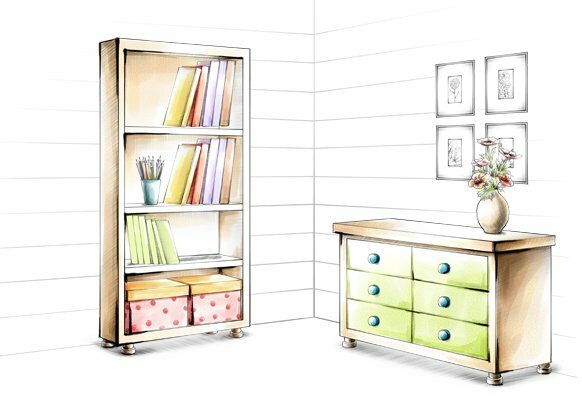 The sturdy base has storage space too that adds to its practicality. 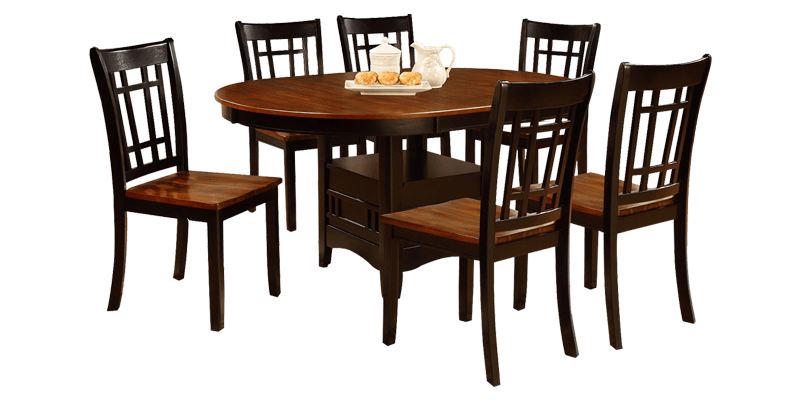 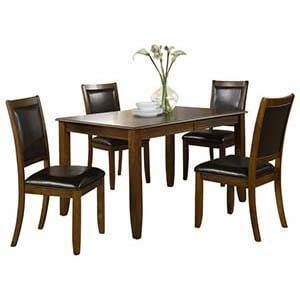 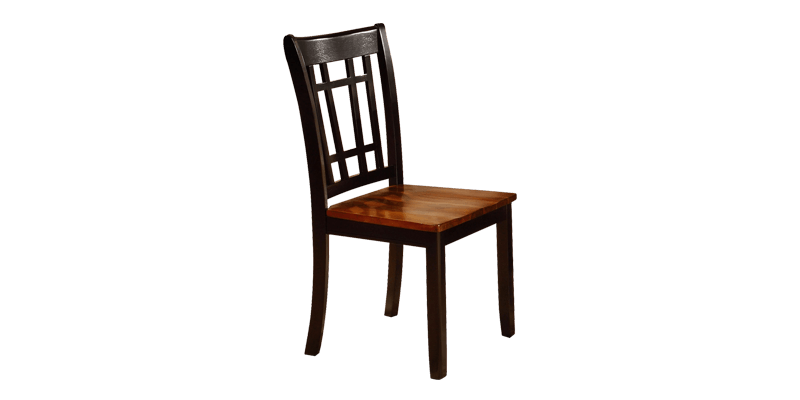 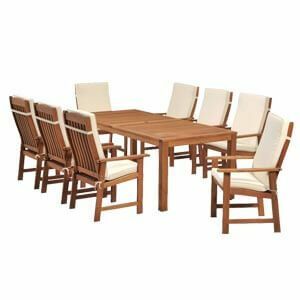 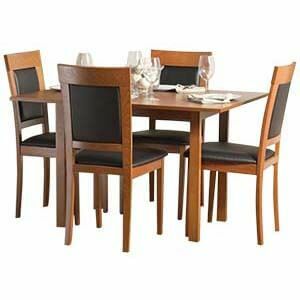 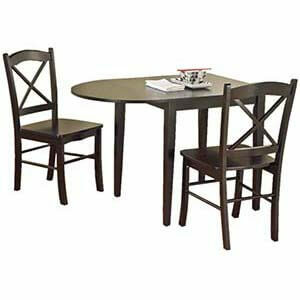 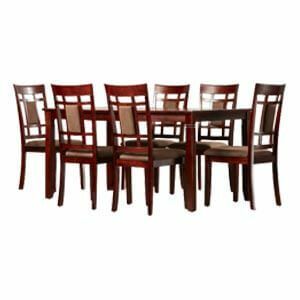 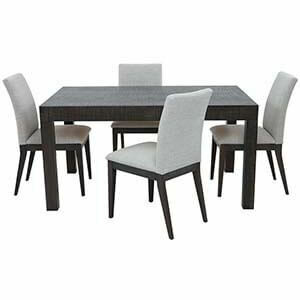 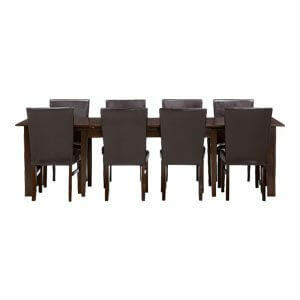 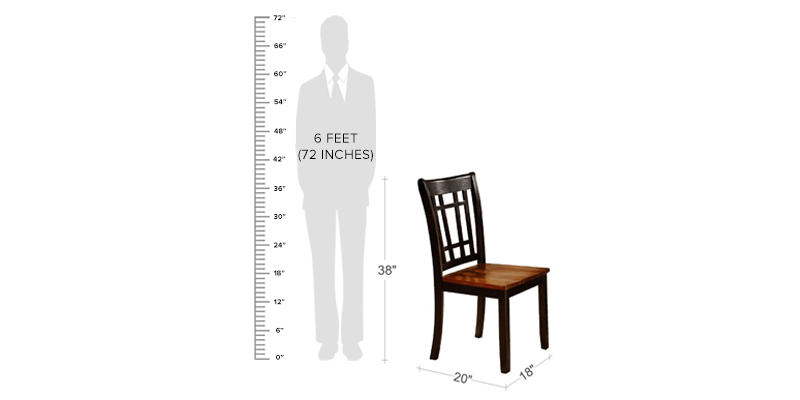 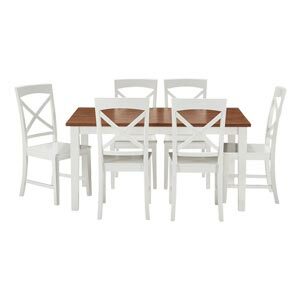 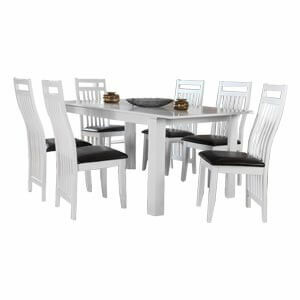 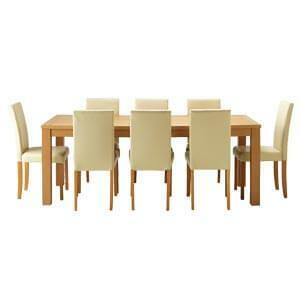 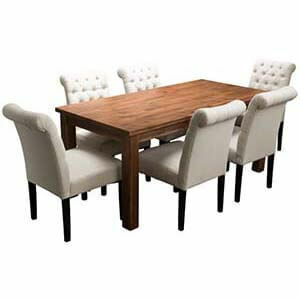 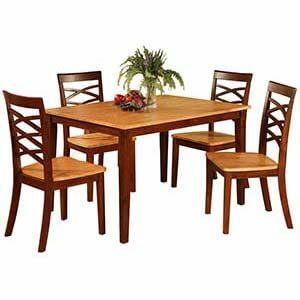 You can now enjoy your family get together with this convenient dining table set with six chairs.